Waiting on the World to Change: Are EMRs Ready for PDPM? G vs GG: Yes, One Letter Makes All the Difference! Denial Uncertainty in the Wake of PDPM: What Will Risk Look Like? 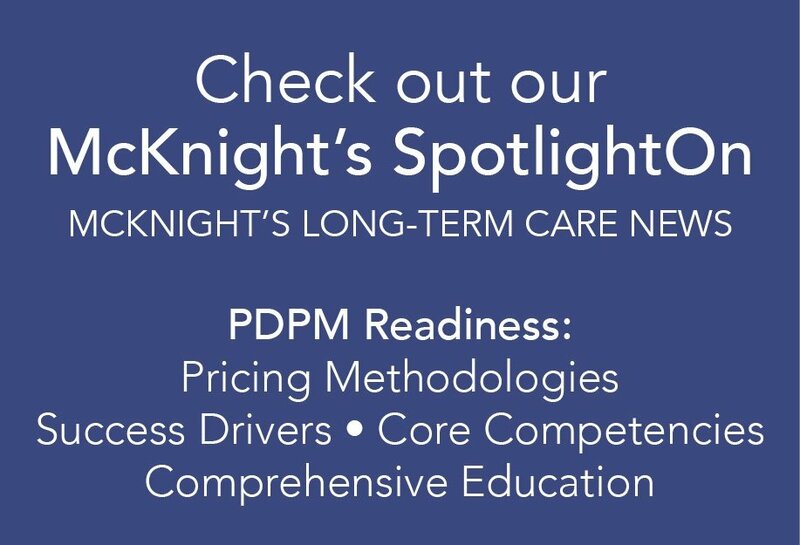 Home Health Providers: Leverage QAPI Plan to Prep for PDGM? Not Getting All of Your 2% Withhold Back in Revenue Starting this October? What are the "Do's and Don'ts" for PDPM Success? What is the Key to Successfully Navigating the PDPM Transition? The VBP Score Reports Are Published: Now What? Introducing HealthPRO® Heritage's new weekly blog series: "QUESTIONS WORTH ASKING"
Senior Living: Staying the Course? Targeted Probe and Educate Audits Are Here: Are you at Risk? Are You a Home Health Provider Struggling with Physician Communication? Are You Ready for the Upcoming October MDS Changes? Overwhelmed By the Newly Proposed CMS Payment System? When Life Gives You "The Final Rule," Make Lemonade! In A Quandary Over Readmission Rates? SNF Operators: 2% Of Your Revenue Is At Risk! What Have We Learned from the First Years of Health Care Reform? Get Your Seat At The Table Today! Christy Davis Selected To Attend International Council On Active Aging “Think Tank” Forum In Washington, D.C. Celebrating OTs & COTAs for their dedicated services & development work! ICD-10 is coming, ready or not! New Year. New Look. Same Us. Heritage Healthcare Continues To Grow – Enters Florida With 7 New Rehab Partnerships Throughout The State. Amidst increased industry scrutiny, competitor consolidations, independently owned Heritage Healthcare continues to grow celebrating its 14th year while expanding into its 16th state. What Are Medicare Rehabilitation Services? How Does the Supreme Court Ruling on the Affordable Healthcare Act Affect Me? New Website Unveiled, Improving Communications To Customers and Associates. Heritage Healthcare responds to internal feedback; works with Clemson University’s MBA program to provide professional development training for management team.